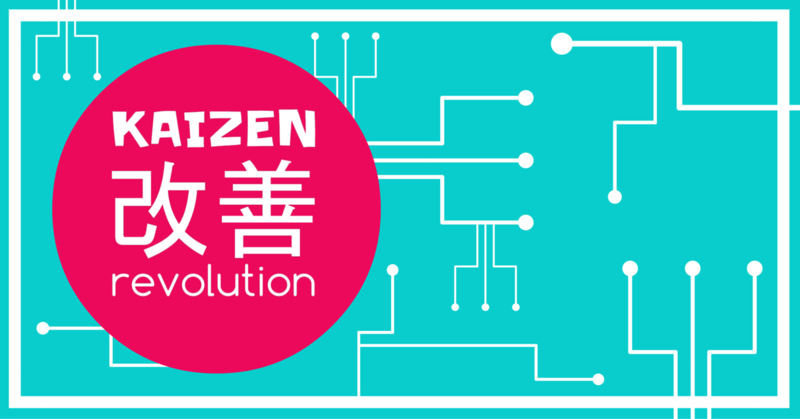 Kaizen – baby steps improvement to help you reach your goals. You are doing work you love, either full time, part time or running your own gig but all the mom duties and everything else life throws at you is sucking all the life-force from you and you are struggling to stay on top of your game. Or you have a job that you hate and want out but because of life’s responsibilities you feel stuck and unable to make a change. Or you have taken a break from work and have discovered that being a mom is great and all but you are bored soft and need more that Peppa Pig on repeat and daily trips to the park. When my boy came along, I knew I didn’t want to back into the world of teaching, it wasn’t what made my heart sing, I wanted to do more, be more but I had no idea what that would look like. Luckily for me and you, the internet had taken off and the possibilities are endless, I truly believe that this is a fantastic place to be right now as a woman. I created my own job, set up a business that works around my family needs and I’m doing what I’m good at – helping others figure out solutions to their problems and showing them how to do it quicker and easier. Now we can rock the whole mom thing and run our own businesses, the way we want to run them. Of course, that comes with some ups and downs but by setting up systems and processes, being efficient and time savvy when it comes to using social media for marketing and knowing which apps and software can help us get the same results in a fast time is part of the fun. Being a mom and running your own business is amazing, it’s hard work sure but it also allows you the freedom to do things your way, whether you decide to homeschool like we did or work just 4 hours a day around the kids. It’s all possible. Knowing how to do things quickly, all the sneaky hacks and tips are super helpful when you are time-strapped. 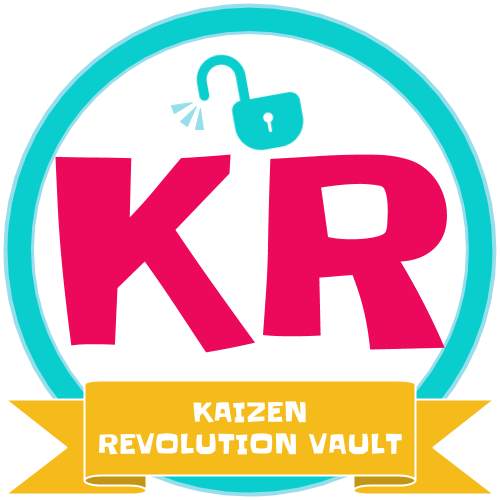 If you are starting from scratch or boot-strapping, for now, the Kaizen Revolution Vault was built for you. I was frustrated at not being able to find what I needed quickly and easily so I created a vault of hacks, tutorials, masterclasses and how-tos. All the practical stuff you need to get things up and running without having to drop $2k for a program or similar for a coach. Come and join our free community of entrepreneur moms who believe in building each other up, not tearing each other down, over in Moms That Rock. Check out the Kaizen for Work related blog posts so you can get started today, I recommend starting on the thing that is causing you the most stress.